Four West Virginia cities have filed a class-action lawsuit against the nation’s largest health care accreditation agency, Charleston, Huntington, Kenova and Ceredo. In the lawsuit the group alleges Joint Commission on Accreditation of Health Care Organizations (JCAHO) teamed up with OxyContin producer Perdue Pharma, and took part in a “misinformation campaign” that downplayed the dangers of prescription painkillers. The cities are suing The Joint Commission, a Chicago-based nonprofit that accredits more than 21,000 hospitals and other healthcare organizations in the United States. The companies issued pain management standards in 2001 that “grossly misrepresented the addictive qualities of opioids” and avidly enforced it’s standards through the accreditation programs that hospitals around the country use as an industry standard. According to a study held by the Ohio Department of Health found that the rates of death from opioid overdoses are higher in West Virginia, Ohio, Kentucky and Pennsylvania are higher than in the rest of the United States. West Virginia’s overdose death rate is a staggering 35 per 100,000 people, compared to Nationwide 10 per 100,000. Huntington and surrounding Cabell County had the highest overdose fatality rate in the state last year. The state of West Virginia used the commission’s pain standards when treating patients in their hospitals and to keep their accreditation. According to pain standard’s, health professionals were advised to treat patients with prescription pain medications. The standards led to a sharp increase in prescriptions for painkillers, fueling the ongoing epidemic, the lawsuit alleges. The Joint Commission came under fire in 2016 from critics who called for changes in the accreditor’s standards, saying they foster dangerous prescribing practices by physicians. Dozens of healthcare organizations, medical experts and consumer advocacy groups sent a letter to the commission saying standards require healthcare organizations to routinely ask all patients to assess their pain and have led to aggressive pain management and the overprescribing of opioids. 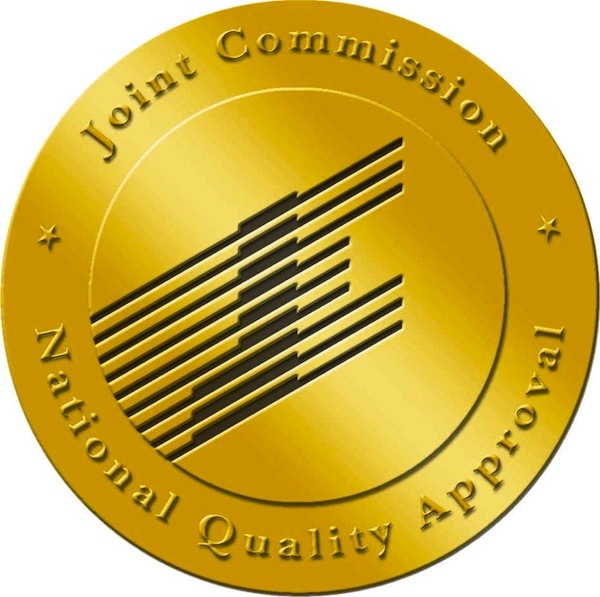 By July 2017, the commission had revamped it’s new and revised pain standards in its accreditation manual. They noted they began the project in 2016 after coming being targeted by the medical community and set up two panels to oversee the process of their revision. The changes are to go into effect January 1, 2018. The opioid crisis has increased crime, health care costs and emergency-response expenses, the cities say. Other cities and towns are expected to join the federal lawsuit. The commission certifies at least 10 hospitals and health care facilities in Charleston and Huntington. The lawsuit will be led by Charleston lawyers Rusty Webb and Jesse Forbes against the accreditation agency. The lawsuit seeks class action status in part to enjoin JCAHO from continuing to enforce what the suit alleges are dangerous standards as accepted medical practice nationwide. It also seeks damages to remedy the impact of JCAHO’s continued standards.